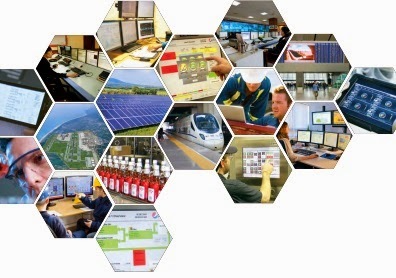 Wonderware Supervisory HMI SCADA helps customers drive, implement, and sustain a companywide culture of well managed continued growth and success to solve your business problems and accomplish your business initiatives. 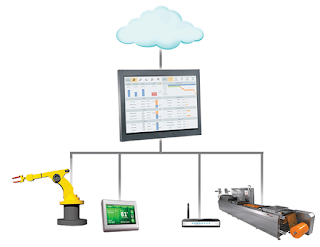 Wonderware Supervisory HMI SCADA is the only open and scalable foundation with centralized management for customers to integrate and unify people, information, and processes with the flexibility to adapt in an ever changing and fast paced world. Wonderware is the only industrial software providing out of the box solutions that go beyond great graphics to deliver solutions to the core operational performance challenges and opportunities in your organization.